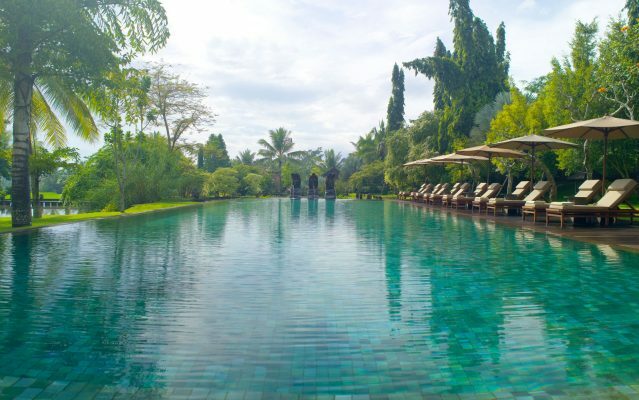 Formerly a private estate of Hendra Hadiprana, one of Indonesia’s most respected art collectors has now been transformed into an intimate luxury retreat. 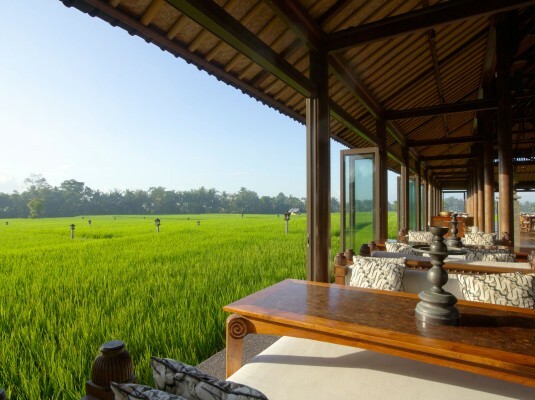 Set amongst more than 12 acres of emerald green rice paddies, the resort introduces a tranquil world of 20 self-contained villas and suites spread across a breathtaking panorama of nature. 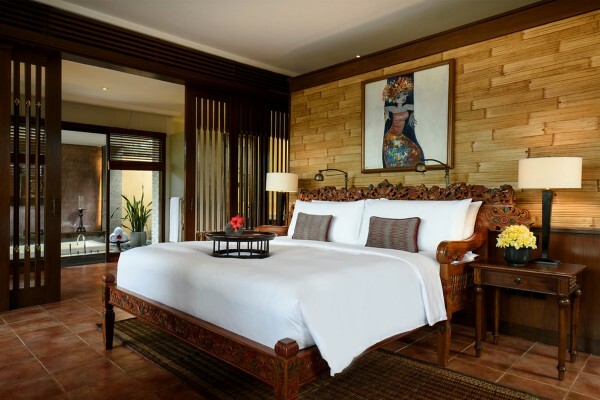 The design showcases the best of traditional Balinese design whilst offering the most thoughtful contemporary comfort at the same time. Each villa and suite have its own butler to help with everything from unpacking to poolside pampering. 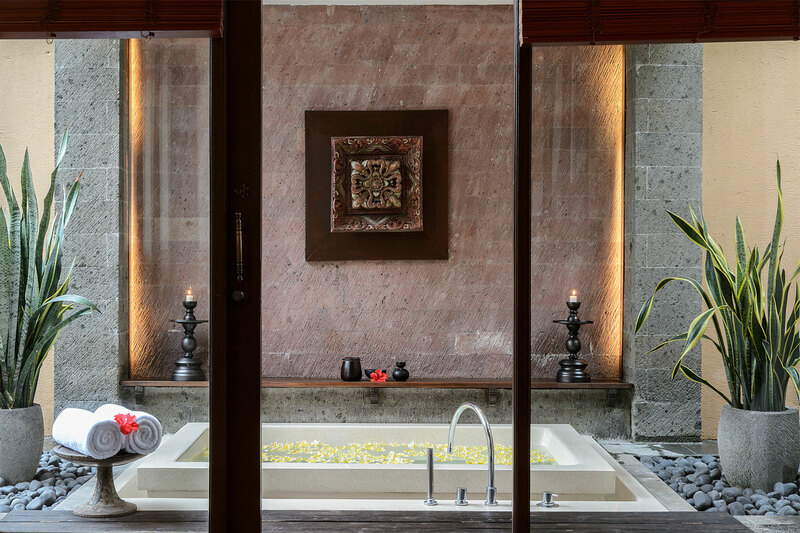 Art addicted will fall in love with the one-of-a-kind Hadiprana Villa. 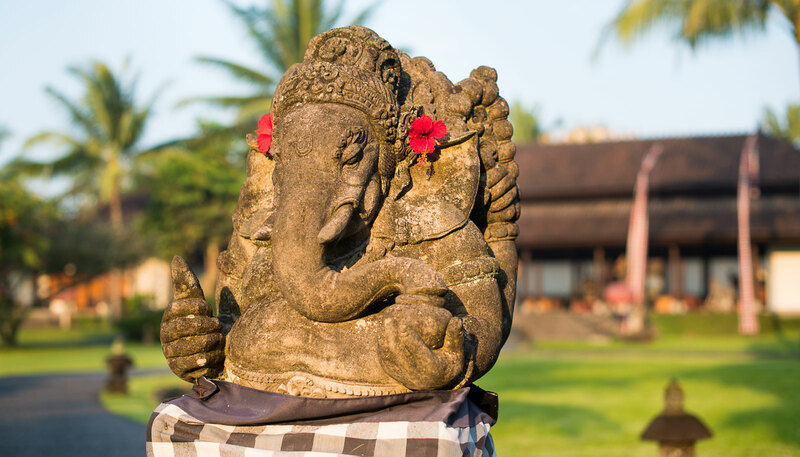 Mr Hendra Hadiprana, founder of Tanah Gajah originally built this accommodation for his wife and himself. It features some of the finest paintings, antiques and artefacts from his vast private collection. 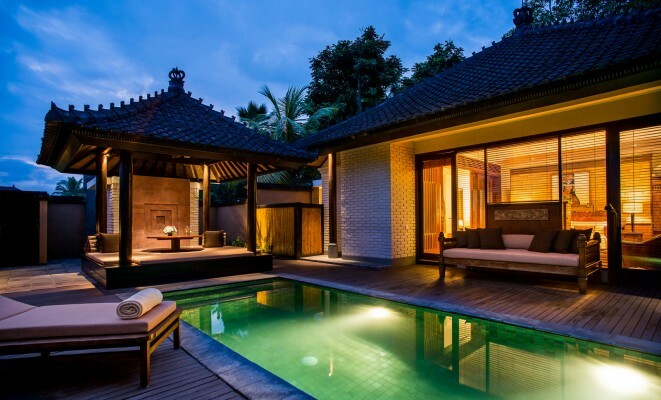 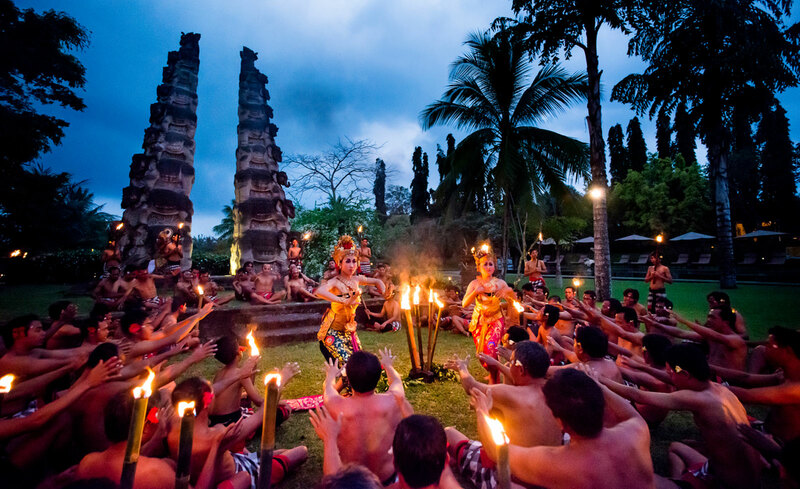 Seminyak Beach and only 6.3 kilometres from Ubud Centre.